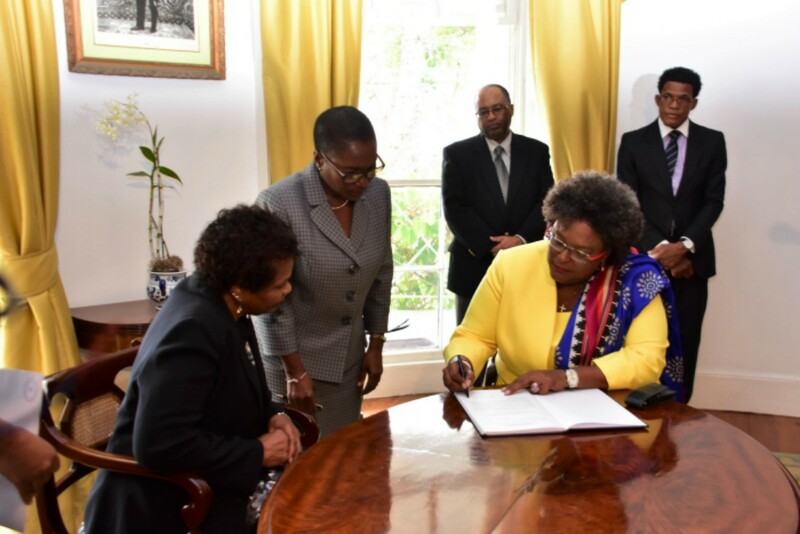 Besides being female, the most powerful women in Barbados share a common foundation. 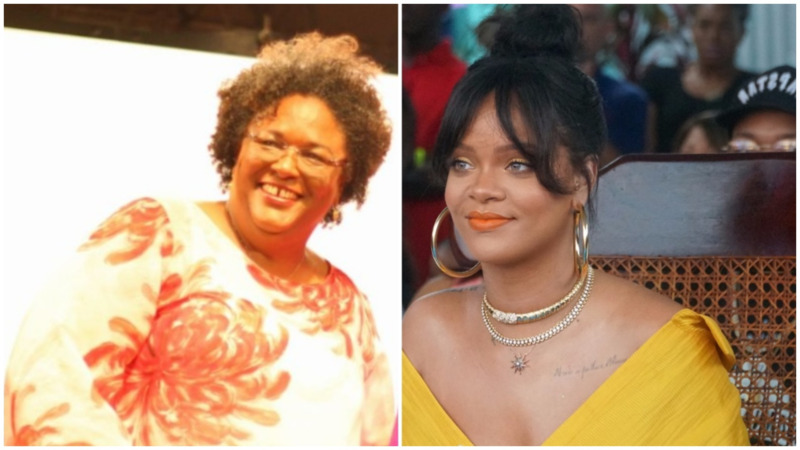 Barbados’ first female Prime Minister Mia Mottley, Barbados’ second female Governor General Dame Sandra Mason, and the Director of Public Prosecutions Donna Babb-Agard all attended the same secondary school – Queen’s College. These women are truly carrying the light. All Queen’s College girls from when the institution was situated in Constitution Road, and all Queen’s College students from the time the school became co-ed and after it moved to Husbands, St. James, have always been told Fiat lux, and these women did not drop the mantle after walking out the school's doors upon graduation. 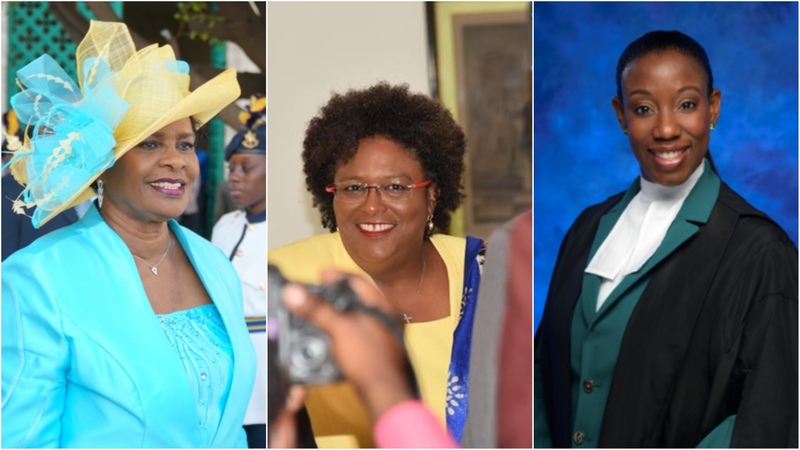 These three outstanding women have carried the light to the highest peaks and are shining it bright not only for fellow Queen’s College girls but for all girls around the world to see. Of the outstanding three, only one is married. 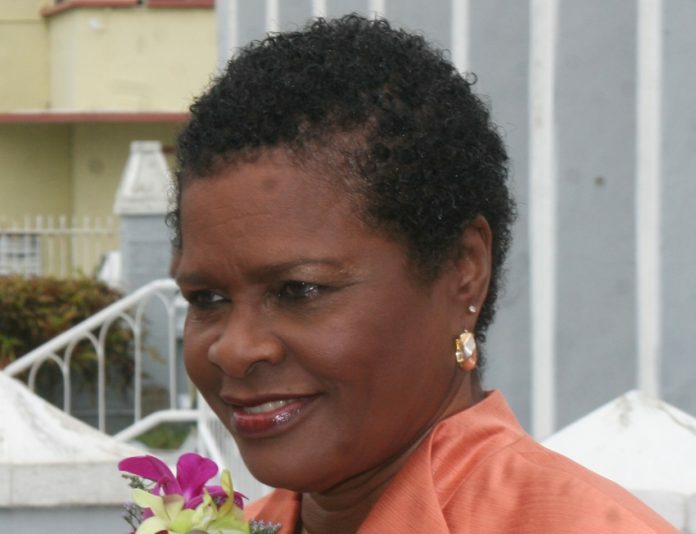 ‘So when you gonna give your mother a grandchild?’ Ignore this question by many nosey Bajans. 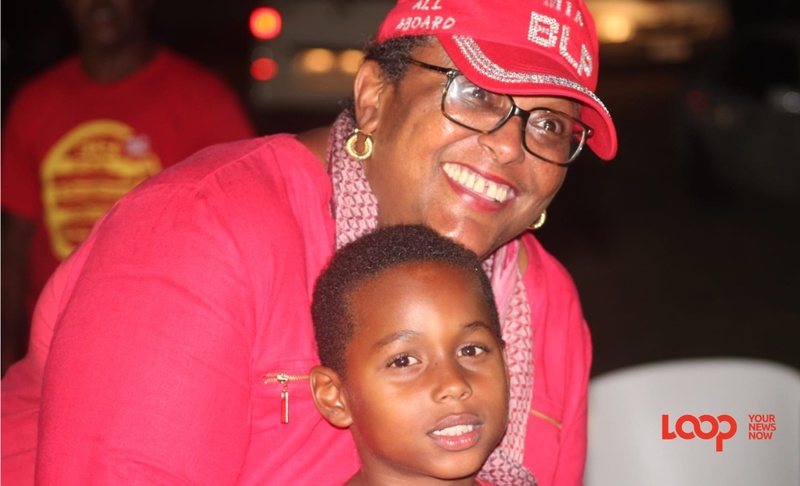 The most powerful woman in Barbados is no less happy nor accomplished because she has no biological children of her own. She has sent to school many, made many comfortable and inspired thousands. 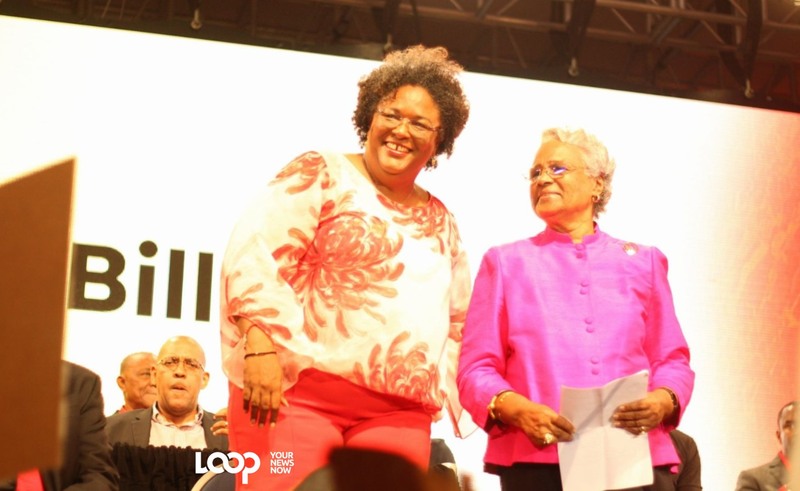 From a humble beginning in St. Catherine’s, St. Philip to becoming the Representative for the Head of State of Barbados, the Dame has broken many barriers and ignored the idea of a glass ceiling. Many people never thought this day would come but here we are in 2018. 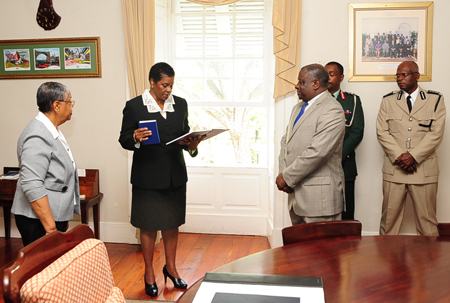 For Barbados it is truly The Year of the Woman. Come all the way through QC!